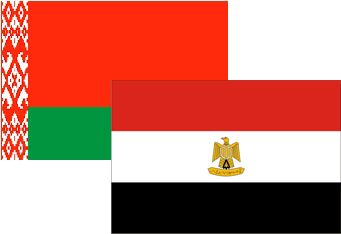 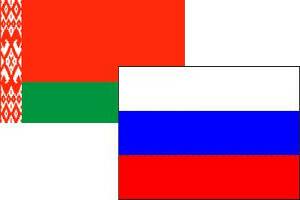 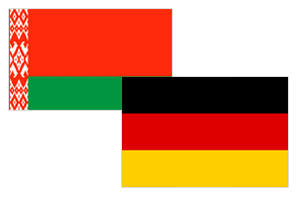 Congratulations to the winners of the contest among media representatives "development of export potential of Belarus"! 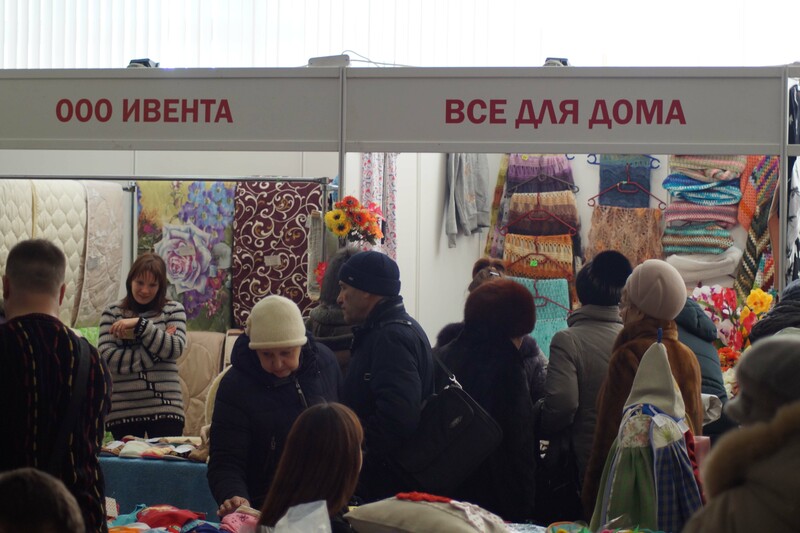 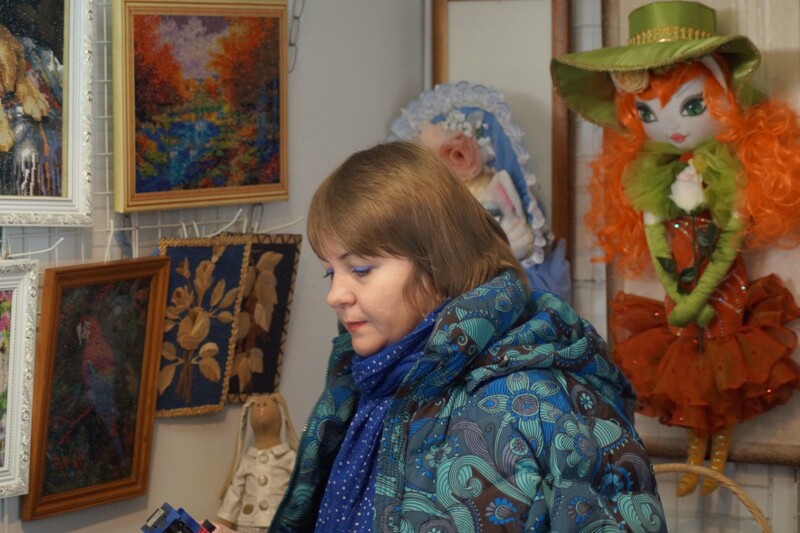 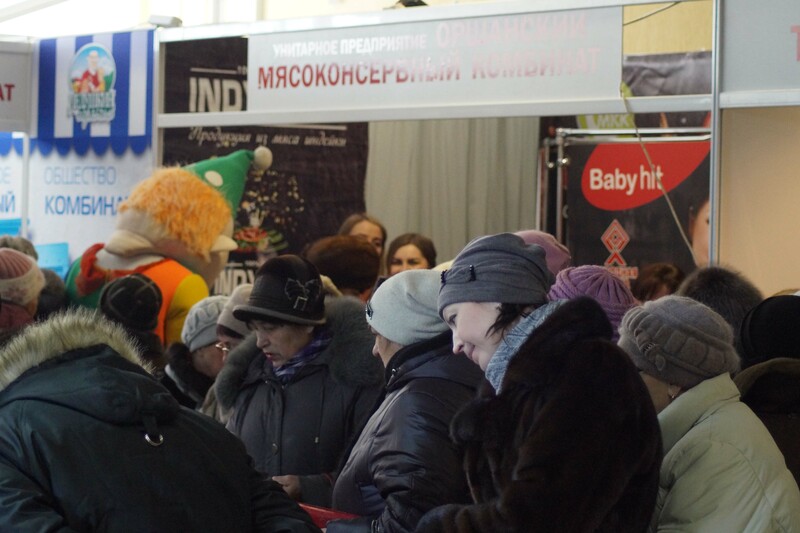 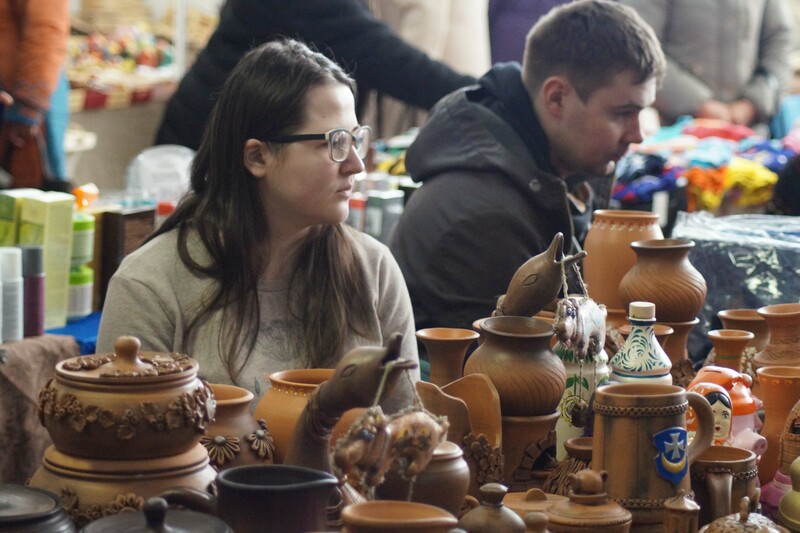 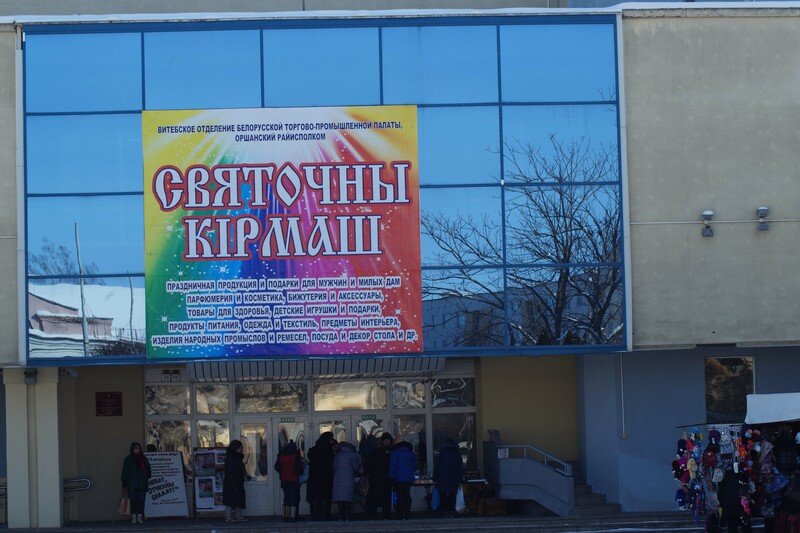 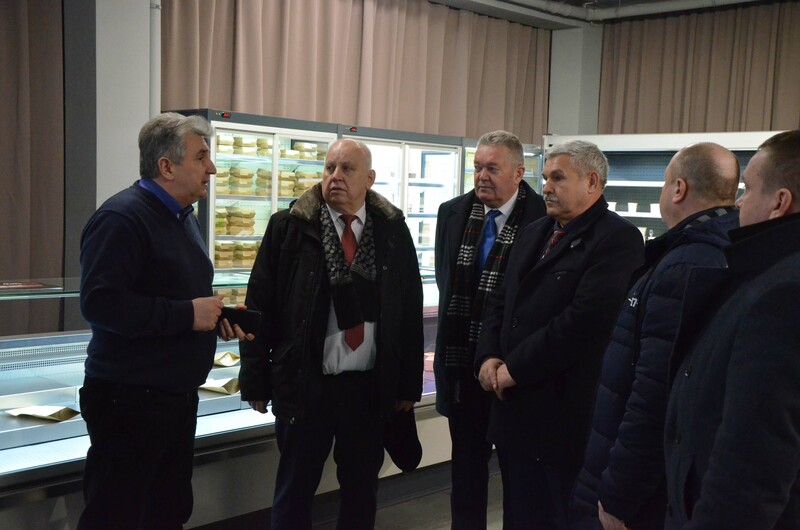 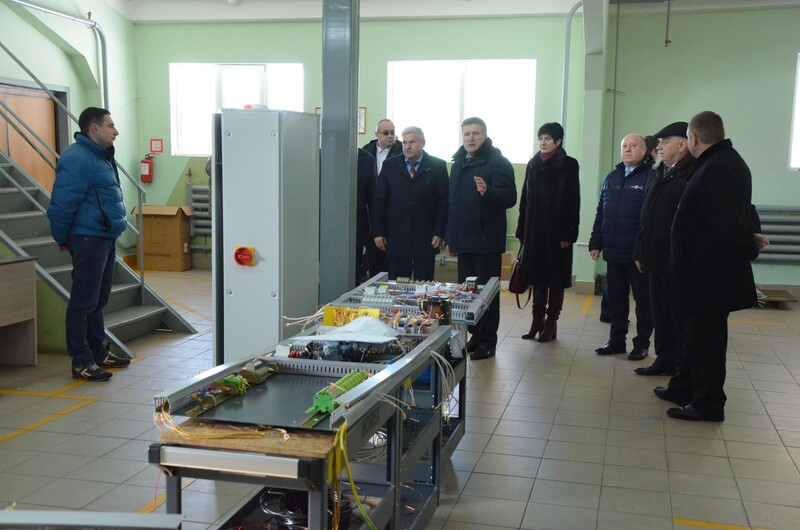 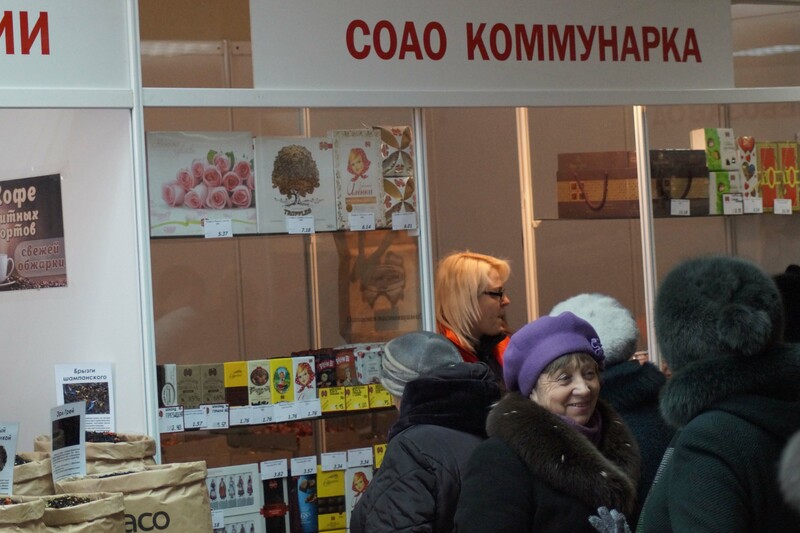 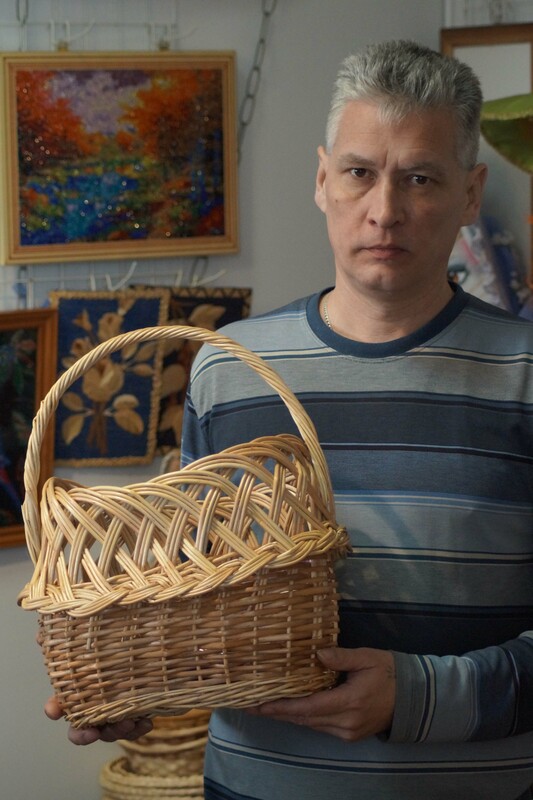 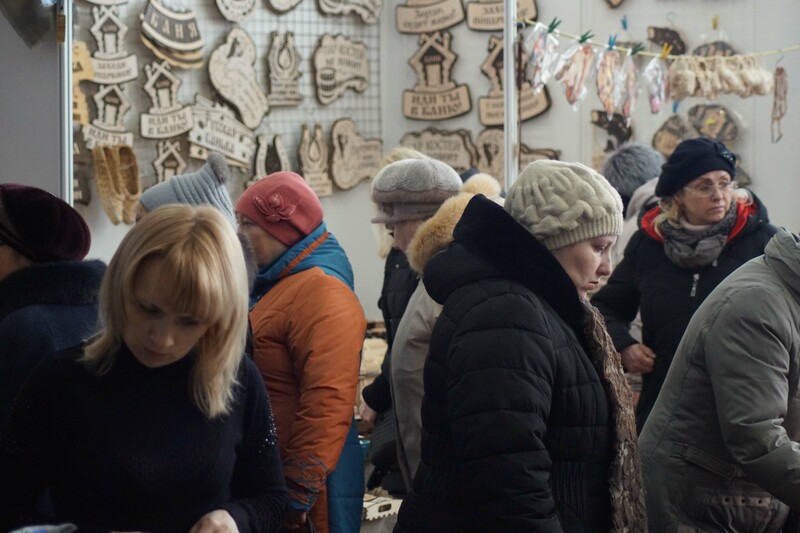 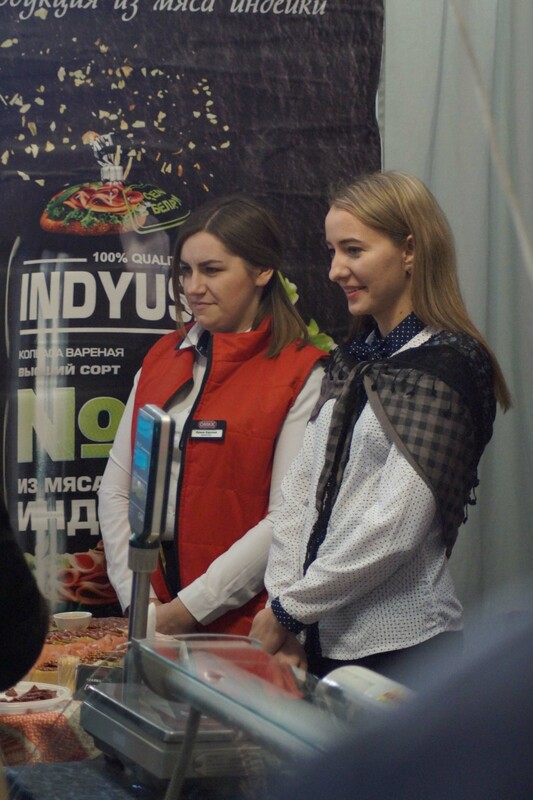 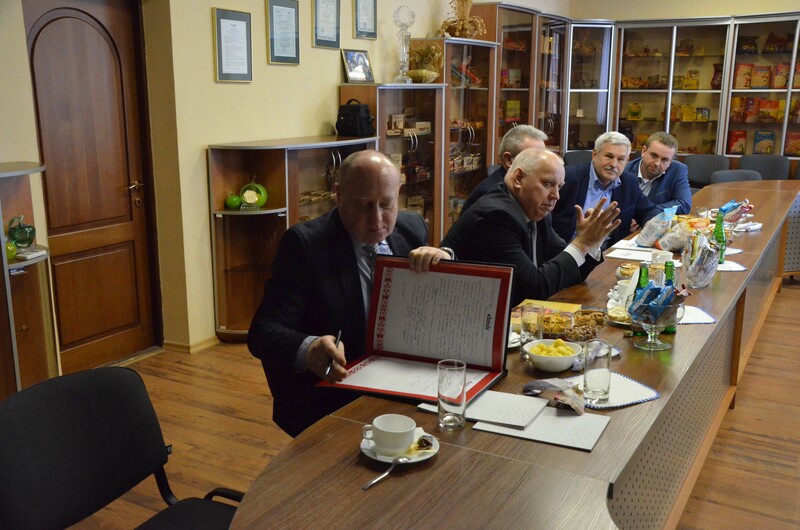 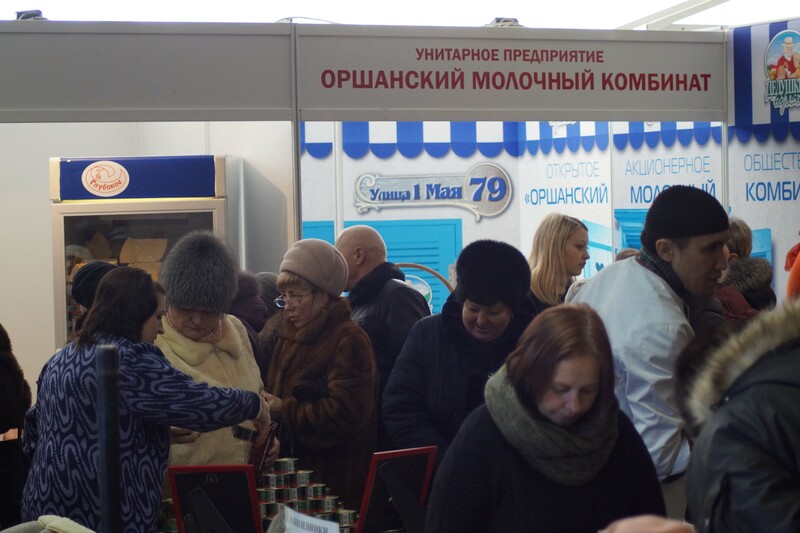 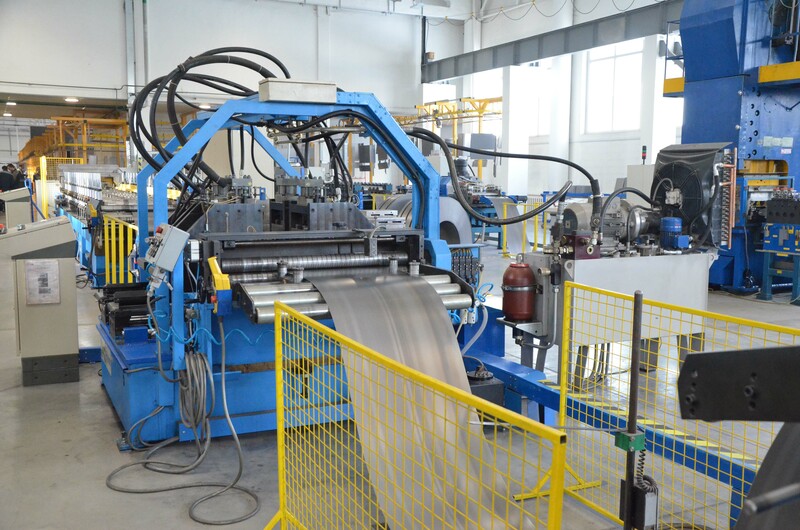 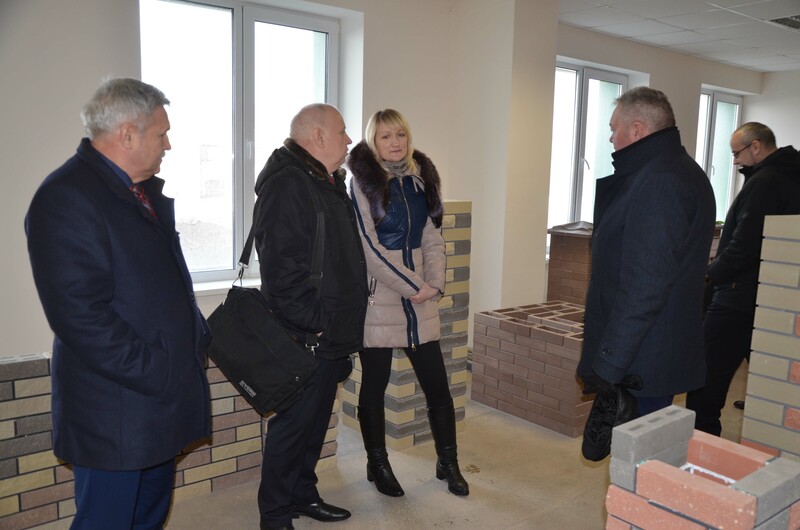 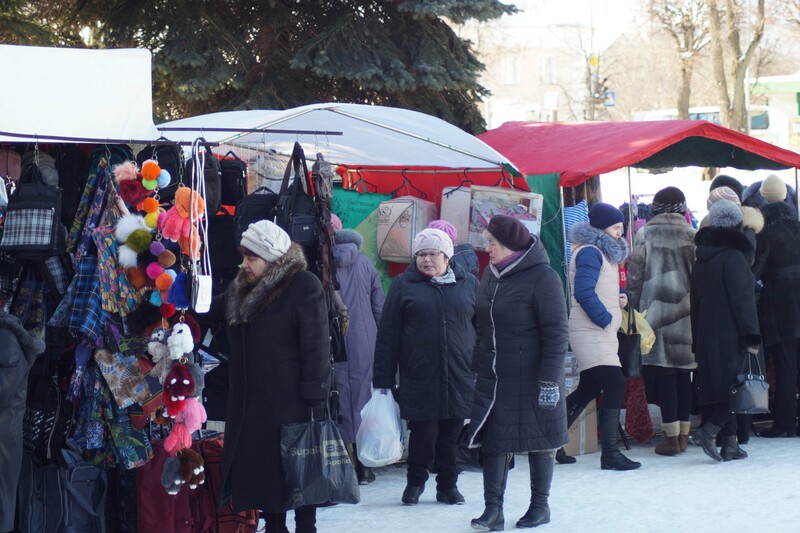 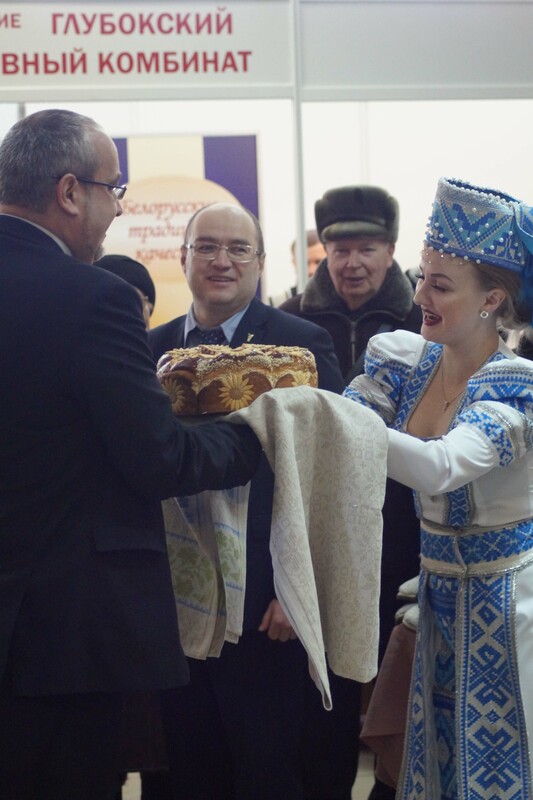 Vitebsk branch of the Belarusian chamber of Commerce and Industry with the support of Orsha District Executive Committee held an annual Republican universal exhibition-fair "Svyatochny Kirmash". 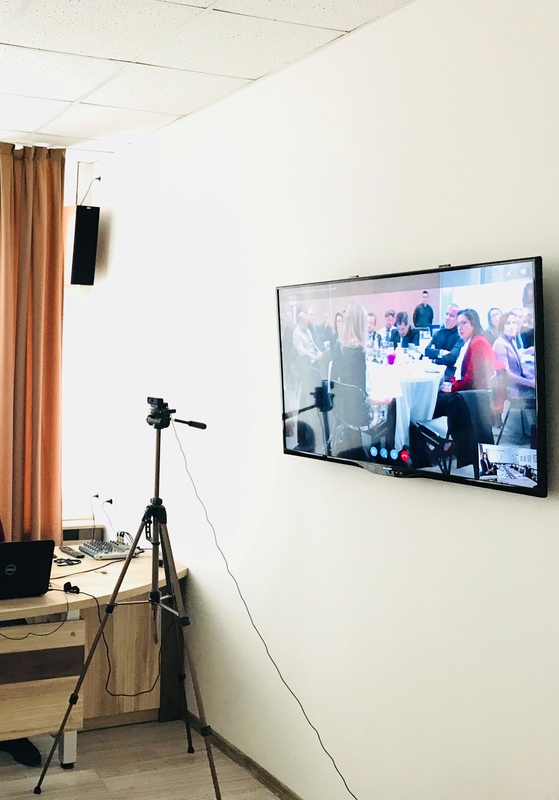 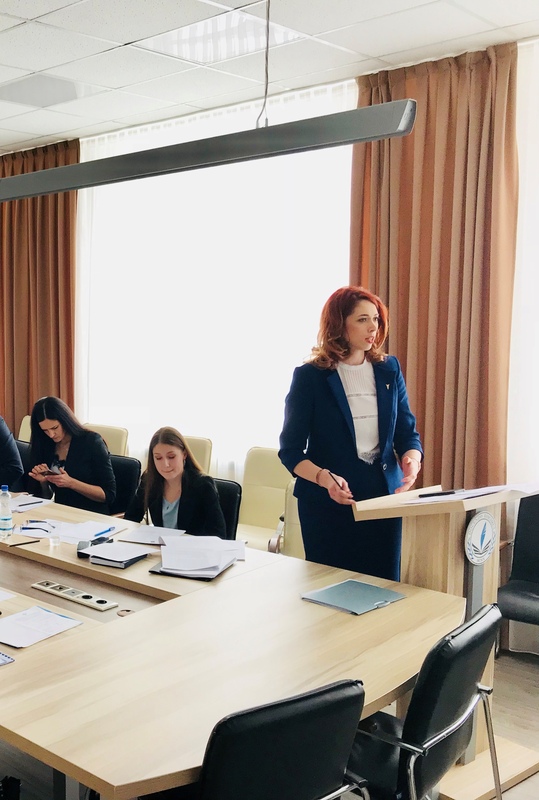 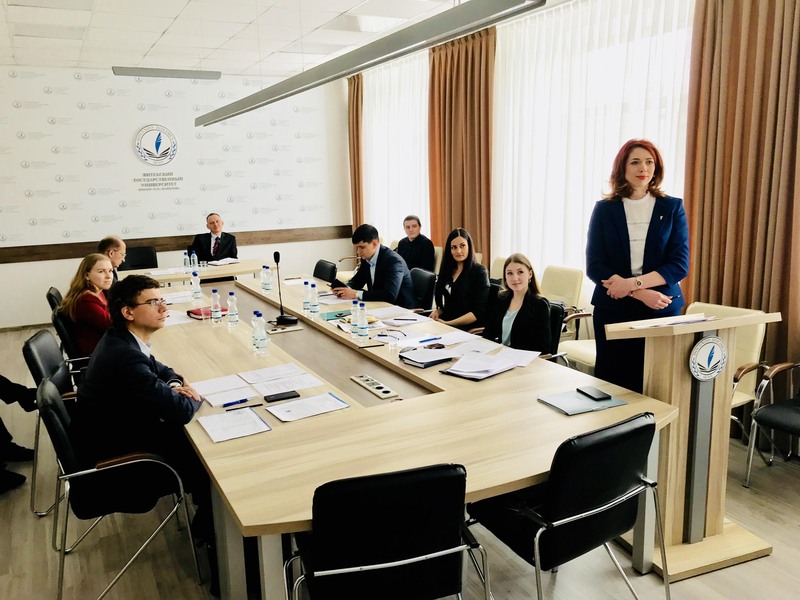 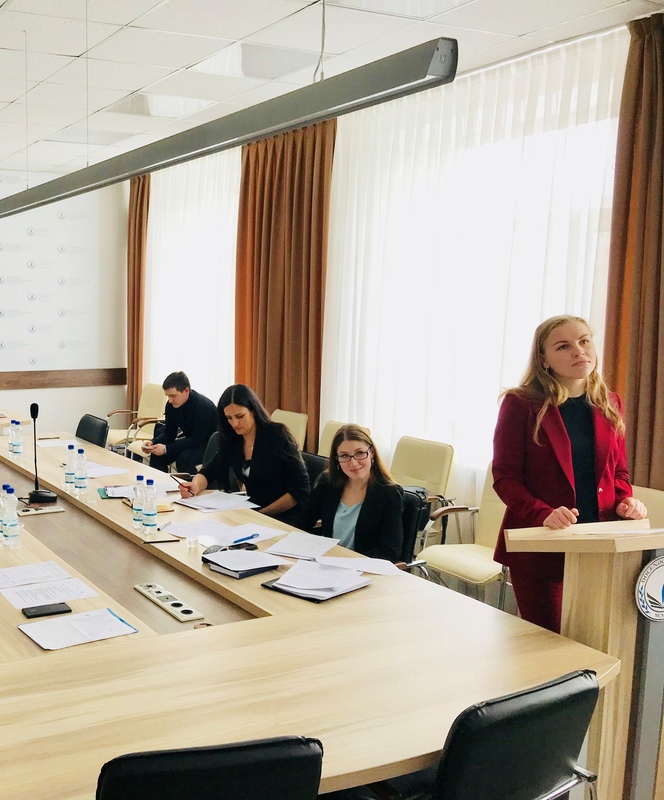 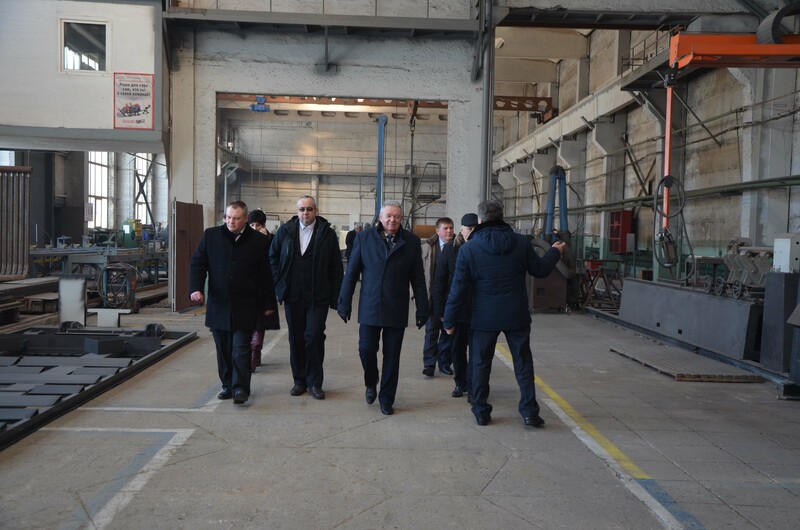 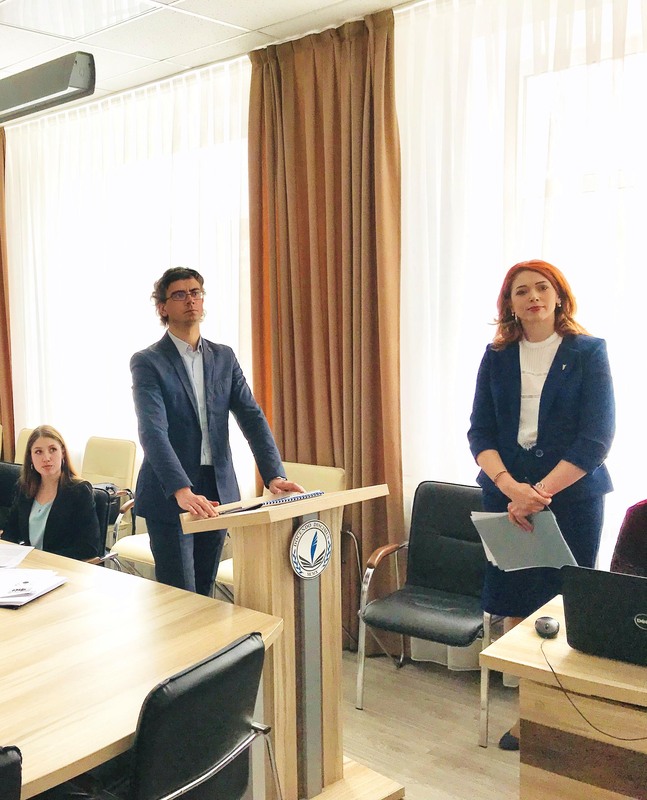 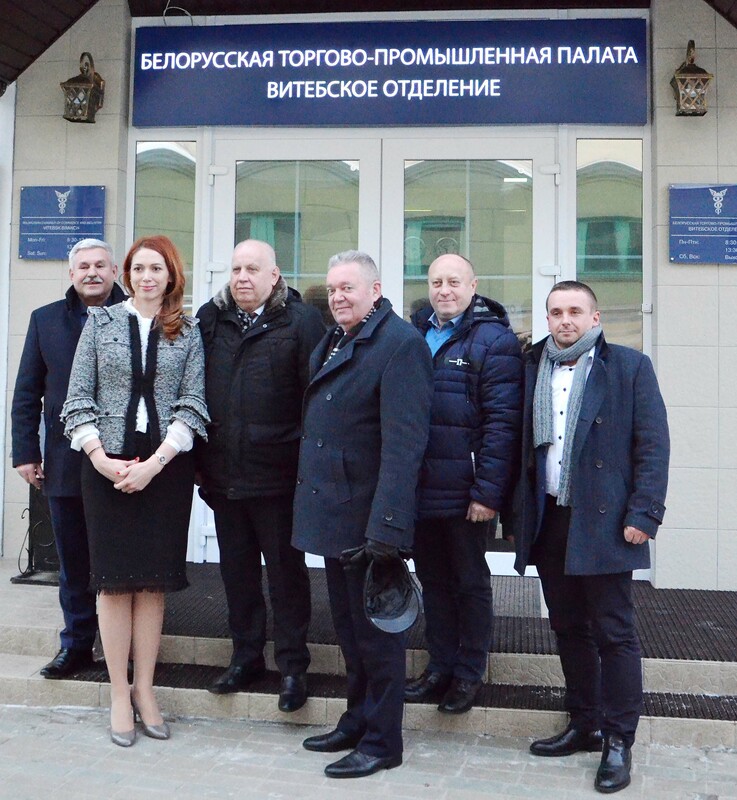 Seminar-consultation " Formation of tariffs for medical services"